Good Friday morning! 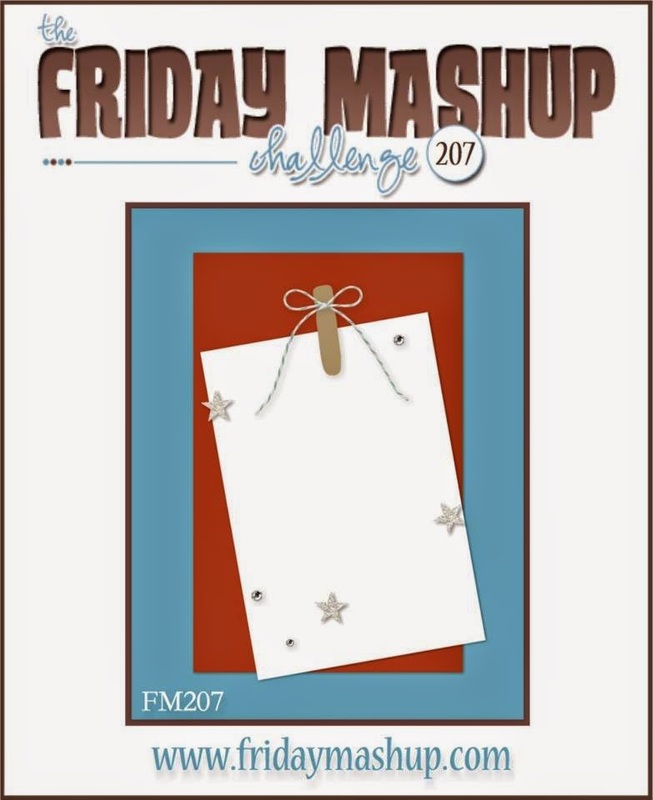 Today I am over at The Friday Mashup were we have a new and fun challenge. So go look thru all of those hidden treasurers and get to creating and join us! Well I couldn't just pick one stamp set for my favorite, I picked two. Off the grid is the first one. This is such a fun and cool stamp to use for backgrounds for those special guys in your life or really just about any project. The second is, Remembering Christmas and I don't love and use it for Christmas, again its the perfect set to use for masculine cards and projects. Its the one thing my stamp set cabinet lacks, is more masculine stamp sets. I hope you have enjoyed my card this week. Leave some "love" and make sure you slide on over to the main page for The Friday Mashup and see what the other designers created! 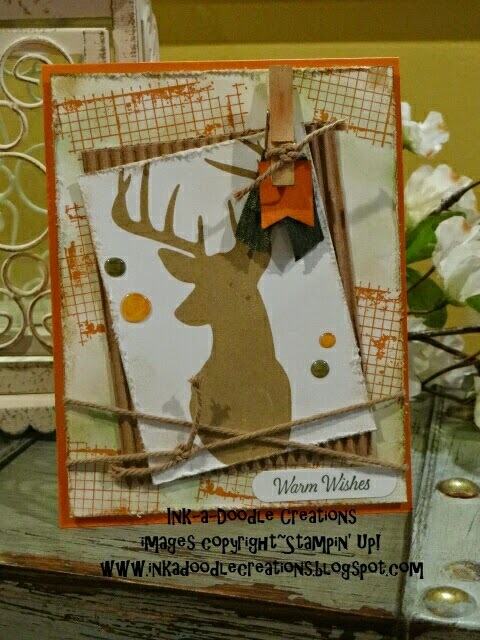 I love your use of the Remembering Christmas stamp set. I love the image, but hadn't thought of using it like you did. Very nice! Remembering Christmas is one of my very favorite sets, I love how you used it here!